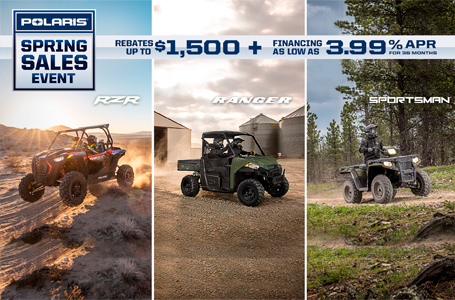 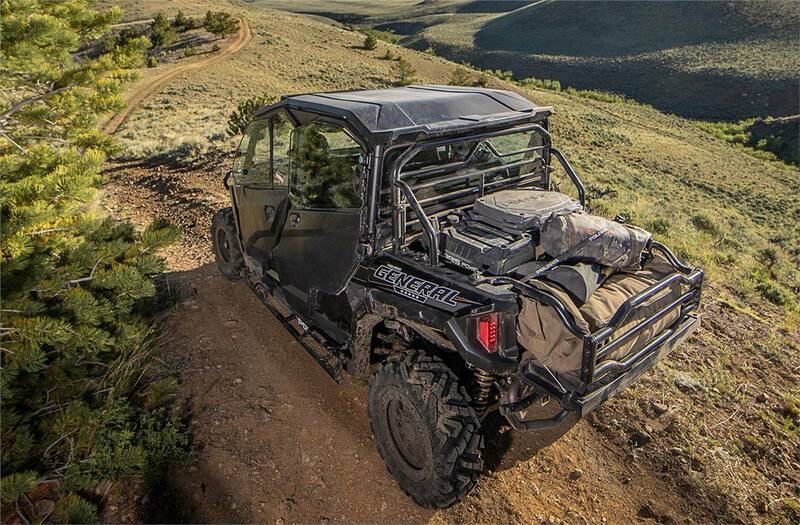 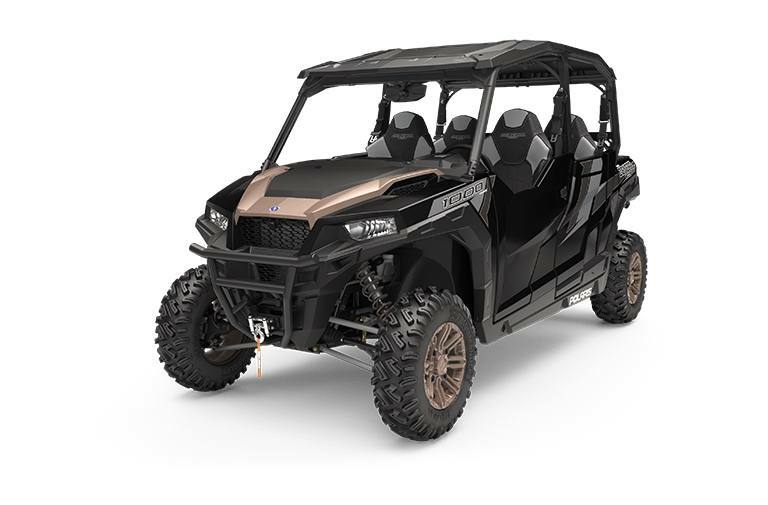 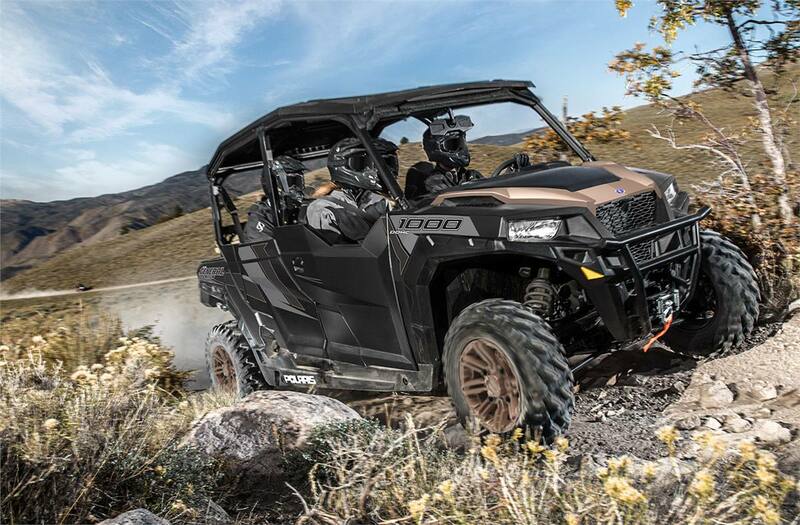 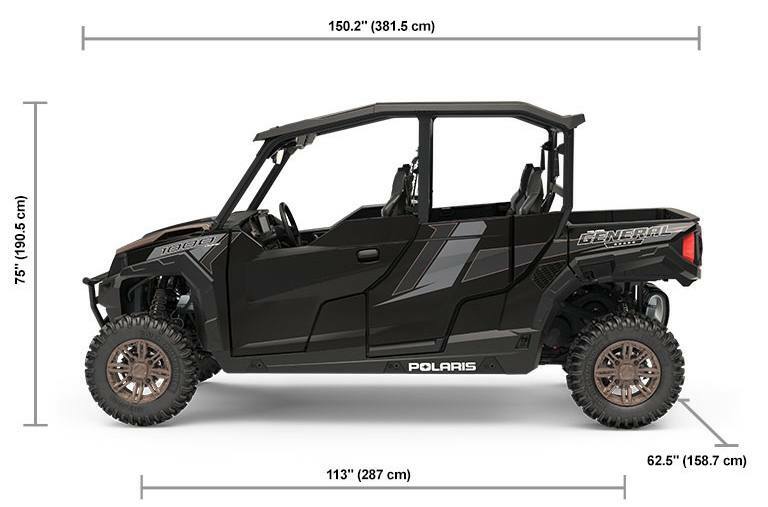 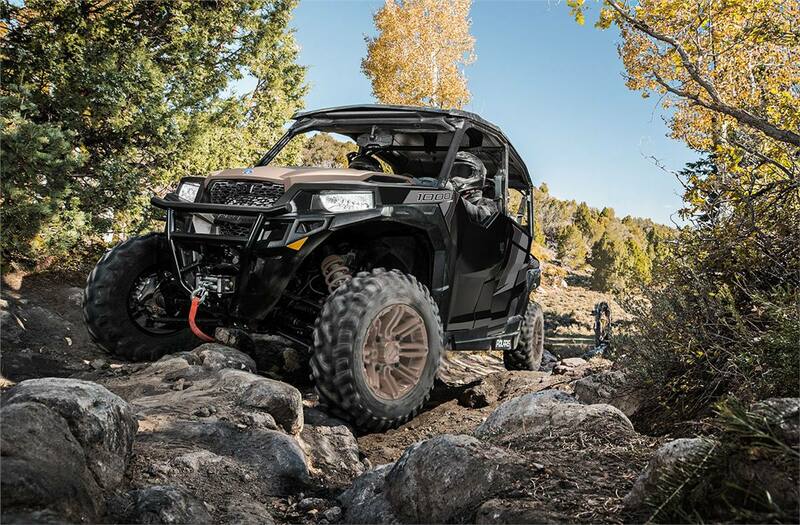 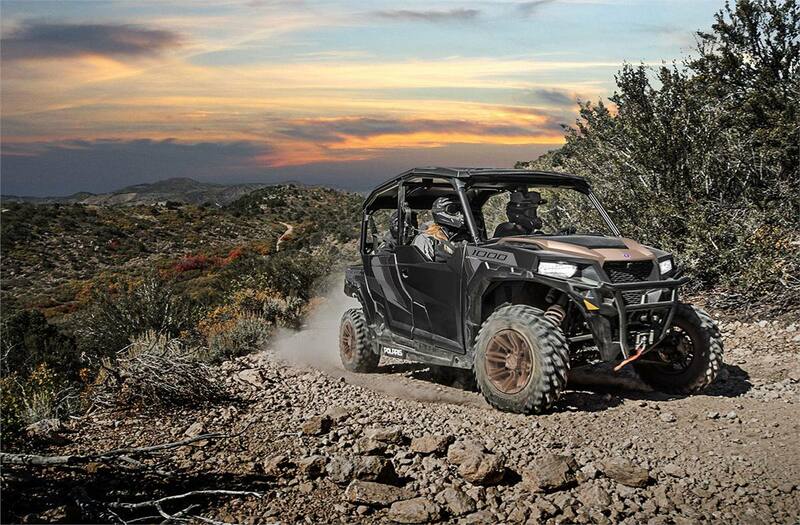 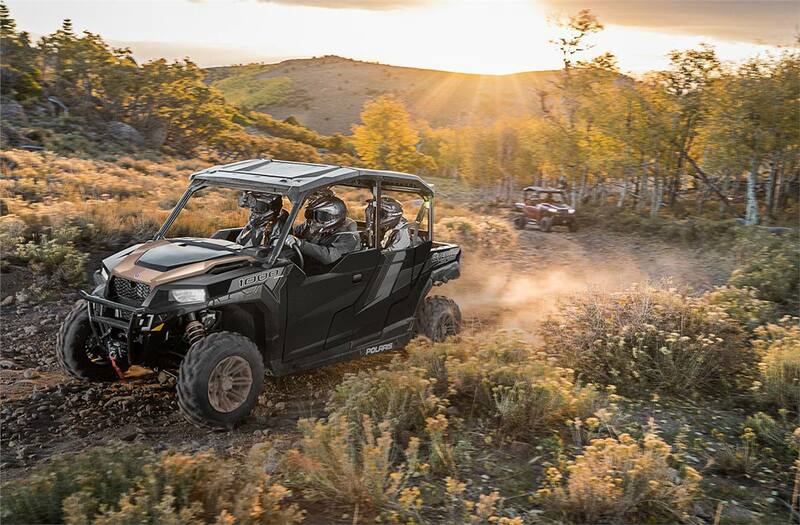 Share The Memories: The Polaris GENERAL® 4 1000 delivers the performance and versatility you expect from the ultimate adventure machine, plus 4 seats to bring your friends and family along for the ride. 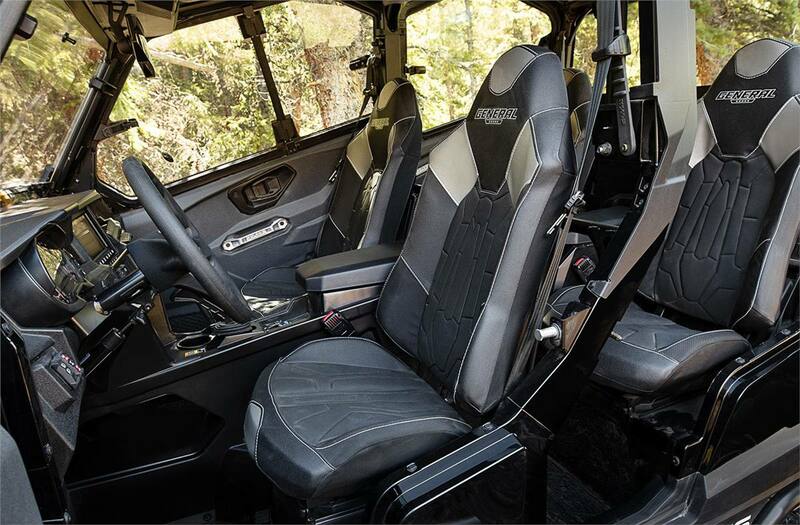 Industry-leading power and acceleration, premium comfort, and all the storage you need. 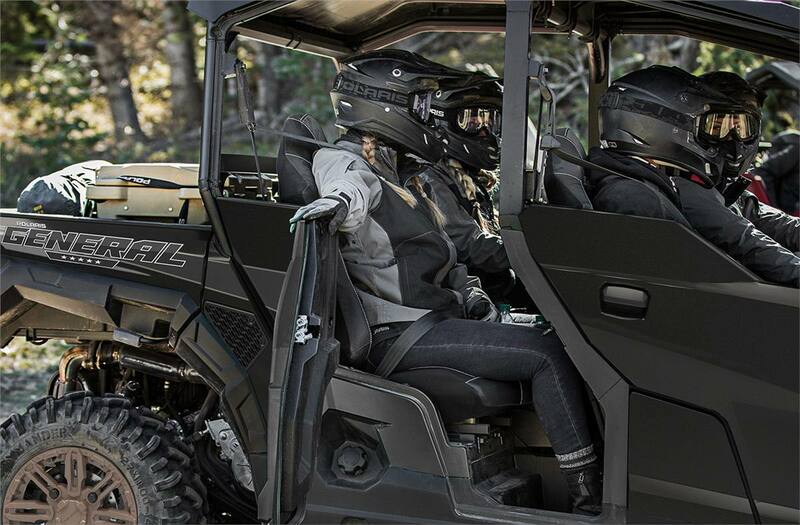 Upgrade To Ride Command®: The revolutionary Ride Command® Edition comes packed with special features that put off-road adventure at your fingertips — GPS, 7" Glove Touch Display, Premium Audio, Front and Rear Cameras, and more.